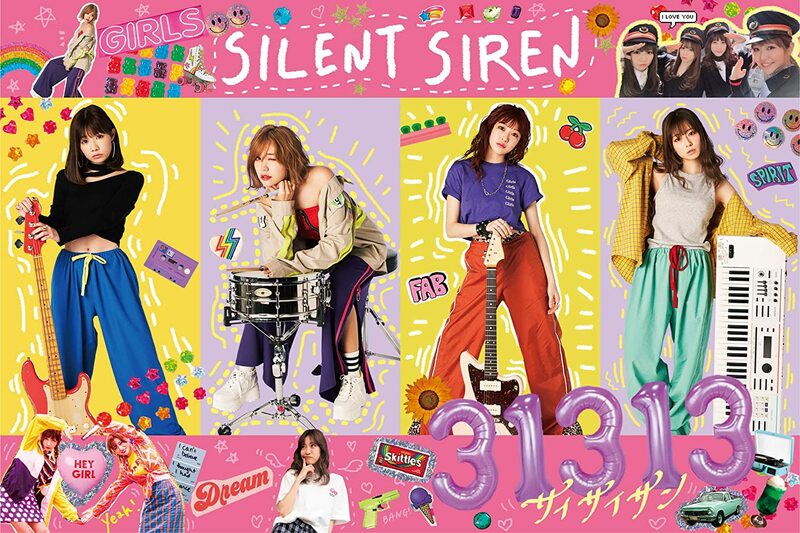 Silent Siren (サイレントサイレン Sairento Sairen, stylized as SILENT SIREN) is a Japanese all-female band. It was formed in 2010 of amateur models for fashion magazines. In Summer 2010 Suu and Hinanchu, both models for “CUTiE” magazine at that time, met in between shots and shared their love for music. The band was formed when Hinanchu invited her friends Ainyan and Yana to meet Suu. They performed their first live in October 2011 at the AGESTOCK2011 in TOKYO DOME CITY HALL event. 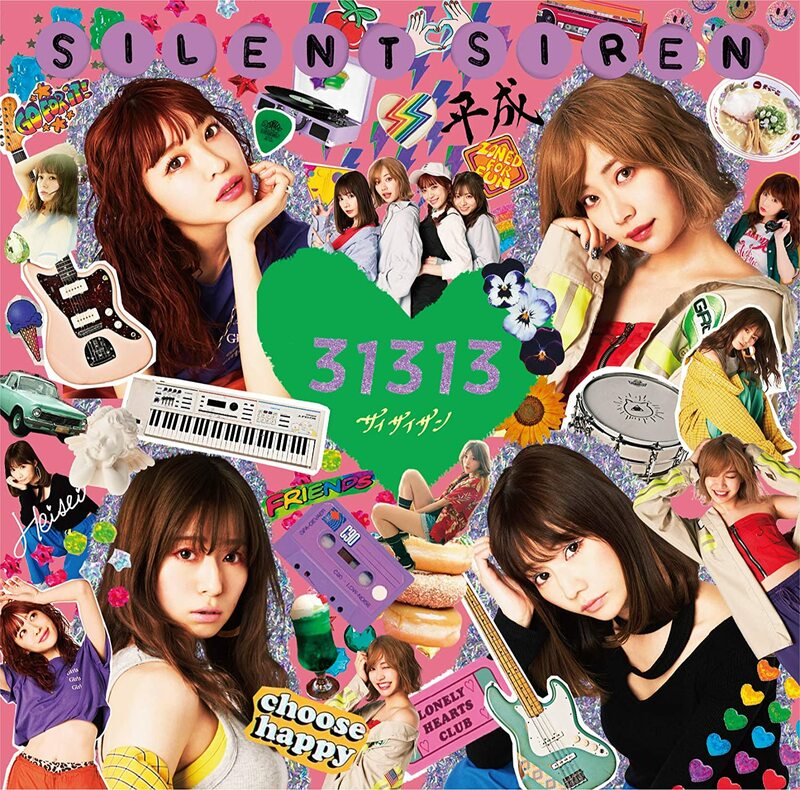 Four months later, in February 2012, the band debuted under the indies label Brand-New Music with the mini-album Saisai, an acronym for Silent Siren.